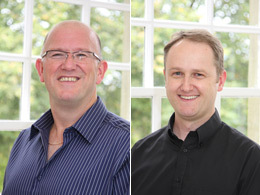 Family Dental Care, Cosmetic Dentistry & Dental Implants by Dentists in Buxton, Derbyshire. The philosophy of the whole team at Lightwood is based upon the provision of dental care in a modern but friendly and caring atmosphere. We believe that patients prefer to see the same dentist or hygienist at each visit and enjoy meeting the same familiar staff members whenever they visit the practice. 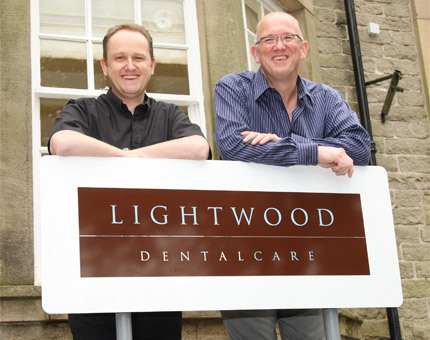 We offer a variety of dental treatments at Lightwood Dental. Our dental team keep up to date with current advances in dentistry and maintain our professional training. This enables us to offer to best treatments possible to our clients. Please contact us on the number above to make an appointment or to discuss any of our treatments. Saturday appointments are available via prior arrangement. We are closed for the Christmas period from 1pm 22.12.17 to 8.30am 2.1.18 and wish you all a Merry Christmas and a Happy New Year. For any dental emergencies contact the practice telephone number for further telephone details or alternatively call 111. The philosophy of the whole team at Lightwood is based upon the provision of dental care in a modern but friendly and caring atmosphere. We believe that patients prefer to see the same dentist or hygienist at each visit and enjoy meeting the same familiar staff members whenever they visit the practice. In fact, most of the team have been with us for more than 10 years, and some over 20! Take time to answer any questions you may have and explain your treatment in an easy uncomplicated way. Provide you with clear written estimates of treatment options. Treat you with respect and attempt to accommodate any individual needs. We are very proud of the feedback we receive from our customers. 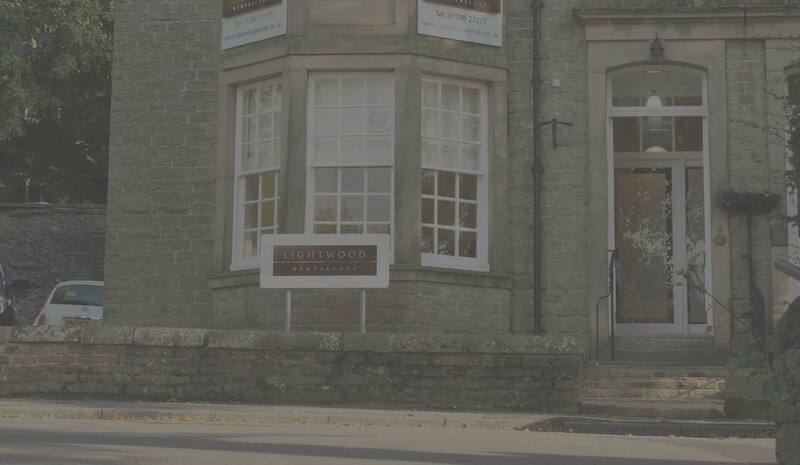 Take a look at our latest video testimonials to get a feel about what our customers think about Lightwood Dental.